Thanks to Panzerbar's input, the skin is updated according to historical document. Nice another one skin for your hands..Thx for your time, and job.. 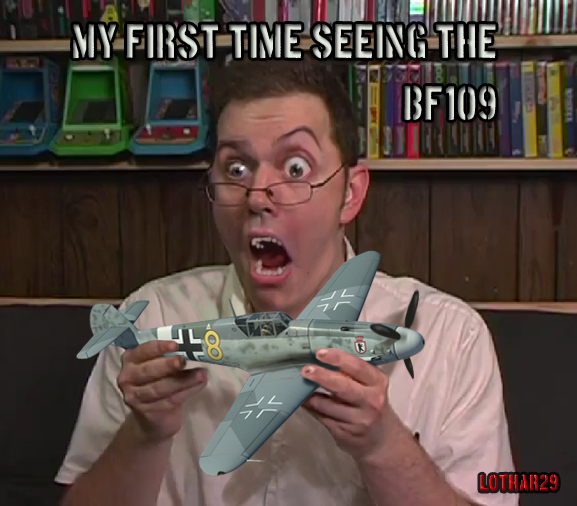 Gustav!! perfect Job!! Wonderful this dog is perfect!! Nice work.. in your line.. Thx for this Gift.. One point. 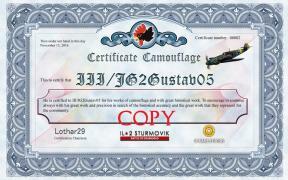 Thank you guys for the compliment Lothar, Thank you for this wonderful diploma, who is the 1st one to receive it? Beatiful skins Gustav05 ! You are the best skinner for me ! Since Im reinstalling the game right now is there a way to have all your skins in one zip file? Lothar great initiative.  1 point for you too and may I also add you are doing great work in the F2. No doubt you are the man. You are the skin expert with such rich historical camouflage painting knowledge that nobody can competent with. You deserve it. In fact number 1 or 2 non-importance, is the order in which they are delivered no more, I have wanted to do this as another way of letting the community know the strength we dedicate, When working with these Historical Skins. 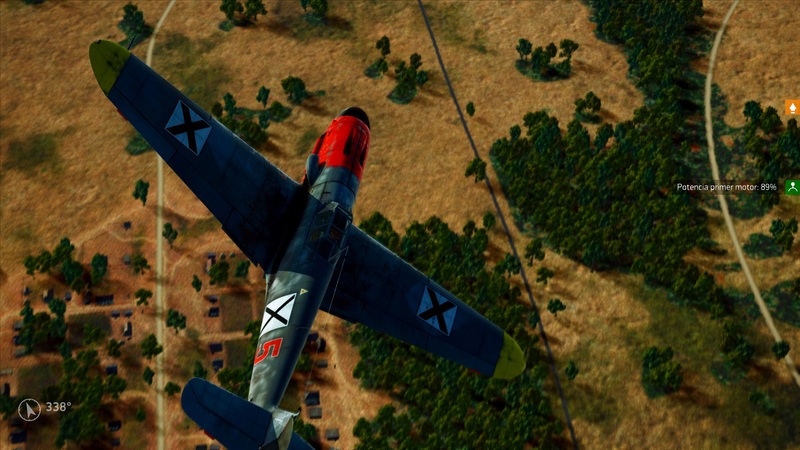 Some do missions, others fly, others work on skins. I thought it was a good idea to create a prize according to the amount of contribution. And here there is a very good painter of skins. Voidhunger, I am very happy that you like my skins. I understand your point, but the problem is that my current online share point has space problem to have a such zip file. I will take a look into that to work around. So many great skins! Thank you very much to all the artists! 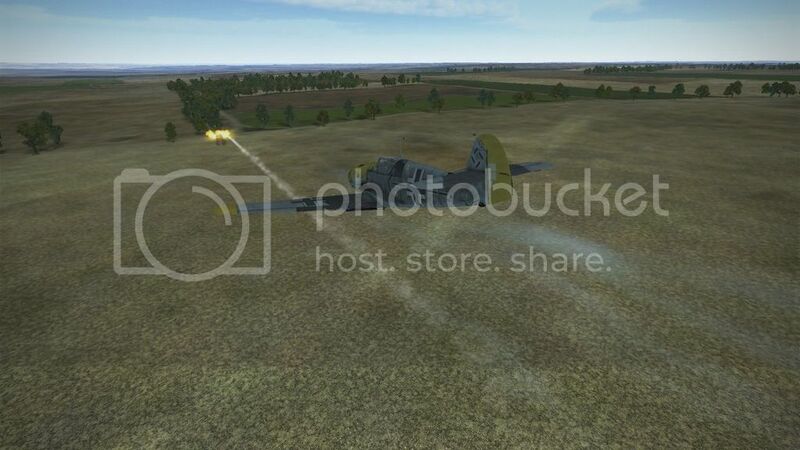 Bf109G4 Yellow 2 of 13./JG52 (Slowak.) 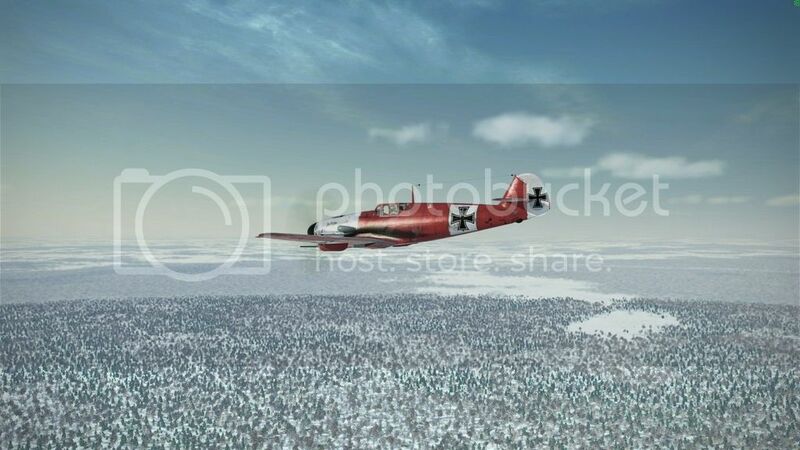 Eastern Front 1943. 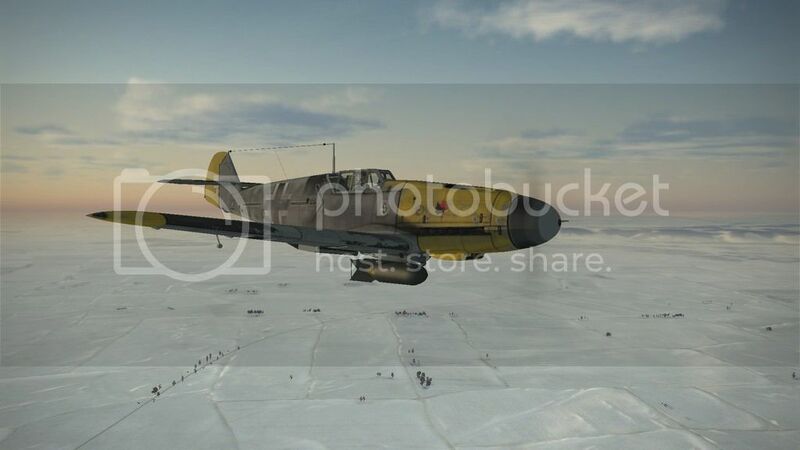 Bf109G2 Yellow 2 of 13./JG52 (Slowak.) Eastern Front 1943. Gustav, you're my Hero!! the best skiner for my! is an eye candy! Cant download the Hungarian skins, the link seems to be dead, or something. Does anyone have them? If yes, maybe upload somewhere, where we can download them? It would be great! Another great work from you, Gustav, thanks! I always loved the "speckled" look of Slovakian Messerschmitts, it gives them an "exotic" flavour. Wow! Nice repaint, thank You too. Thank you guys for downloading my skins. I have 1 question here for the spinner pattern of Slowak staffel. Some profiles have the white red and blue circles from inner to outer, but some others suggest white blue and red. which one is correct or they are both in history cases? 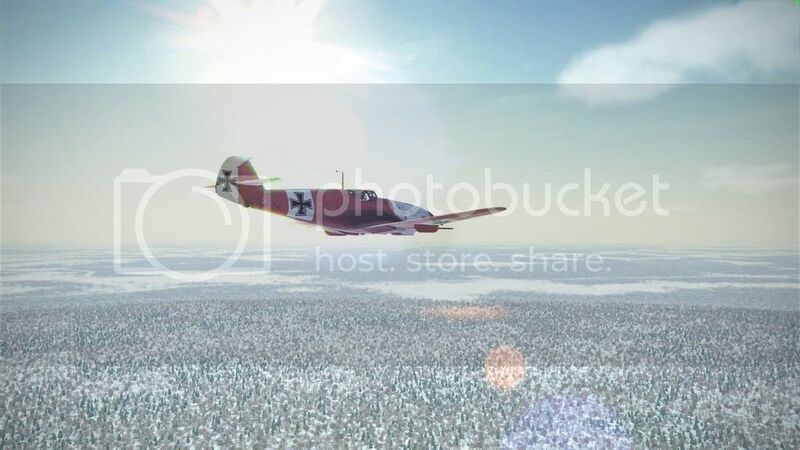 Thank you Panzerbar, the spinner pattern has been updated as you suggested . For me, is more beuatifull without SweetFX the Red colour is Much Beautiful. First post ever! Maybe the last. You guys are some great artists. Would be nice to have the historical skins added into multi-player for more variety. Historical, but for another variant - G-12. Yellow 27 over factory code BJ+DZ from JG101. Well Samson, as for myself it's ideal and complete. In my opinion both your and Gustav's work are masterpieces, especially becouse they are nearly photorealistic. No cartoonish-looking black rivets and other strange things which distract effect. I love the minimalist concept. Brilliant. What I only can suggest, you can try to add some subtle mask or effect on relatively large plain surfaces, for instance yellow belt, so it looks more worn and not factory-fresh or raw-looking instead. But it's only small detail. 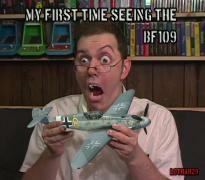 In general: 10/10!! 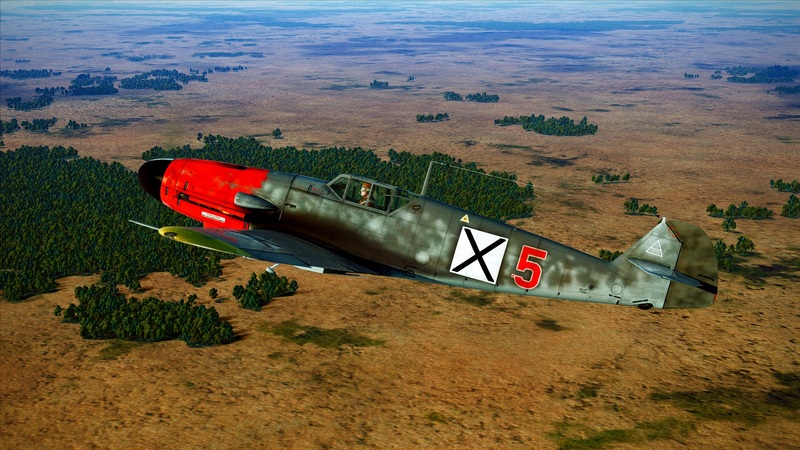 Since I'm a fan of Heroes & Generals and IL2, I thought "why not create a BF109 skin based off of it". 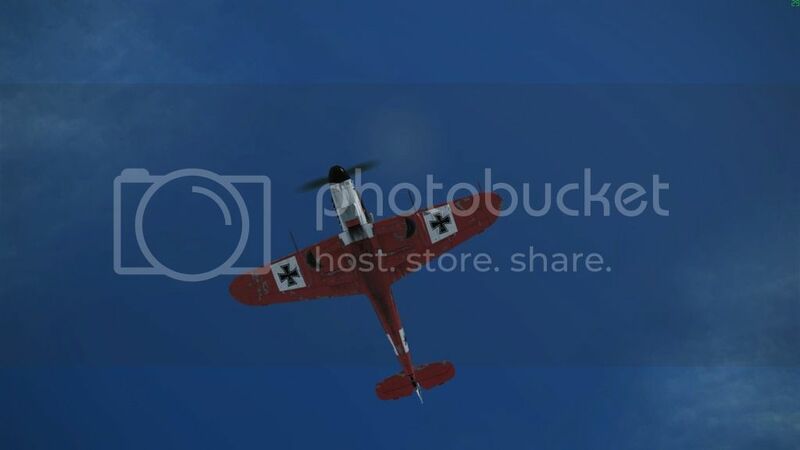 Now, I'm not entirely certain if RETO (developers of the game) made this skin specifically for H&G, or if it's in fact based off a real BF109 livery. 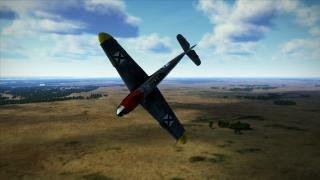 And yes, I'm aware it's the wrong Bf109 variant, but it's my first skin. 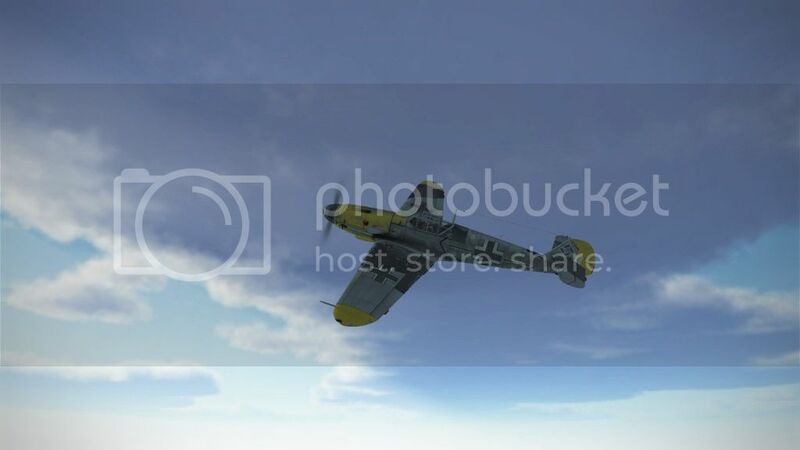 Fictional Bf109 G-2 skin - The Richthofen.